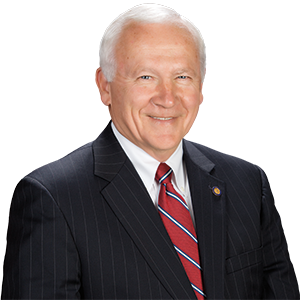 HARRISBURG – Representing nearly 2,000 member companies across the Commonwealth, ABC PA is comprised of five chapters that offer construction related skills training and advocate for free enterprise and the merit shop philosophy. As early as 1952, John Trimmer, the organizations first executive vice president, used the term “merit shop” to highlight the goal of ABC to see construction contracts awarded on the basis of merit and not labor affiliation. ABC continues to be active in the effort to encourage competition and free enterprise within America’s business community and the construction industry. 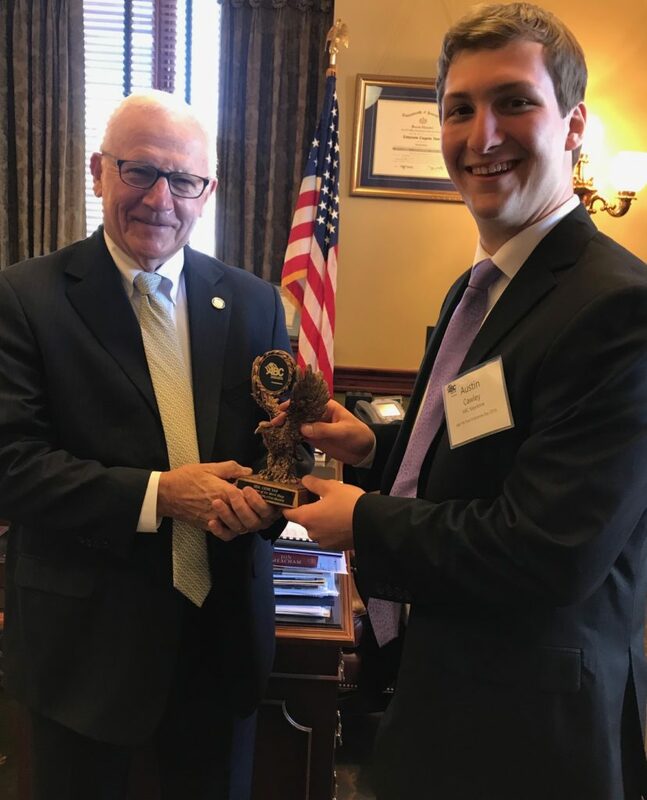 Senator Gene Yaw is presented with the “Champion of the Merit Shop” Award by Austin Cawley, Government Affairs Coordinator for the Associated Builders & Contractors (ABC) of Pennsylvania.